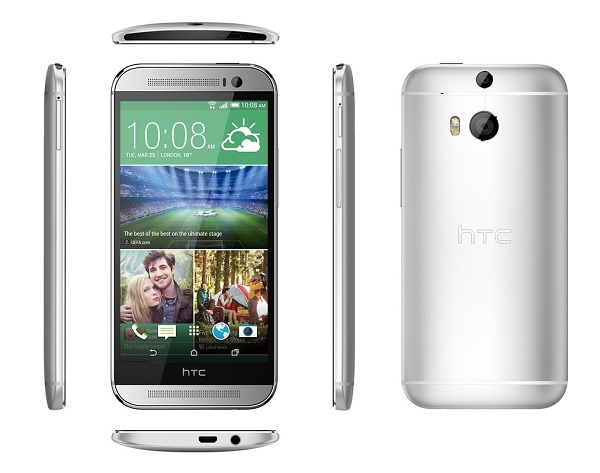 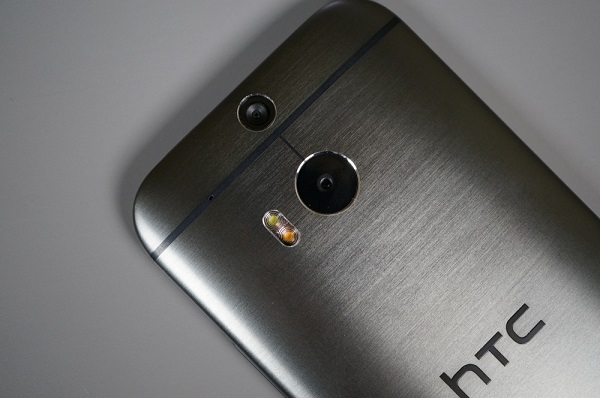 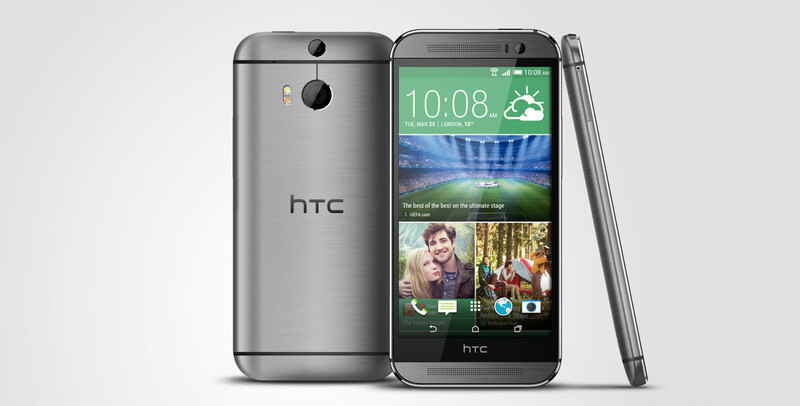 The #HTC #OneM8 is now selling for $159.99 courtesy of a seller over at eBay. 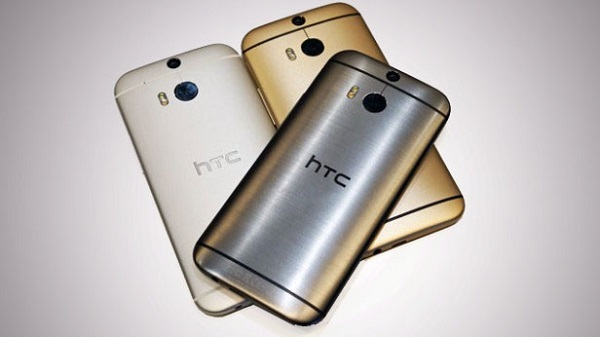 The smartphone is not the most popular flagship from 2014 but still manages to impress given the price tag. 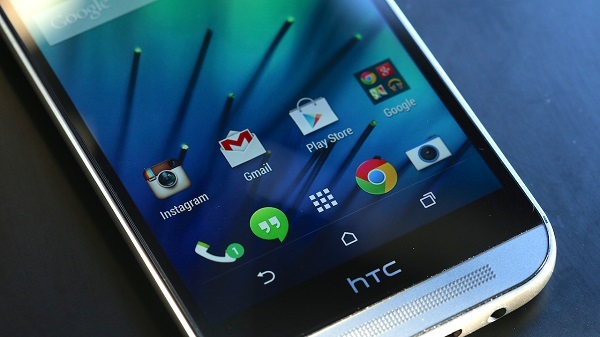 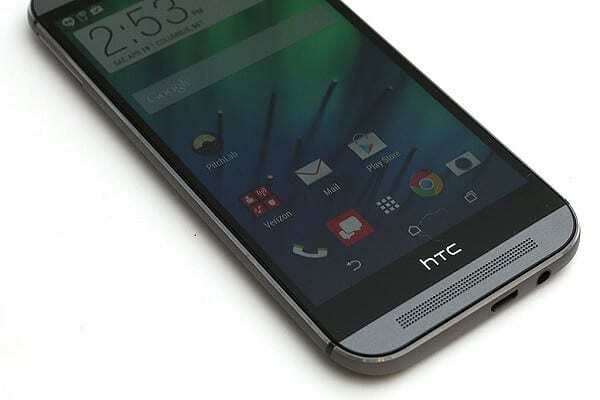 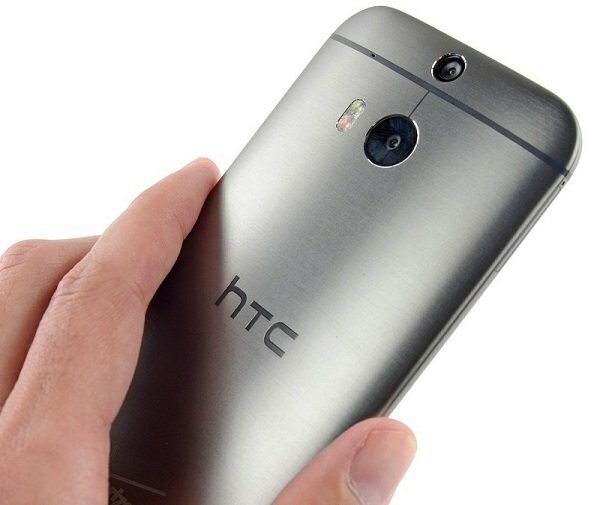 In many ways, the One M8 was a bigger success for HTC than the successor, which had some serious CPU related issues.